Janeene Williams has been thrilling audiences with a voice praised for being stunningly beautiful, ethereal, and glorious. The Austin American-Statesman proclaimed that Janeene “is blessed with a crystalline voice” and possesses a “remarkably beautiful tone and compelling expression.” Janeene specializes in oratorio, concert repertoire, new music and song recital. 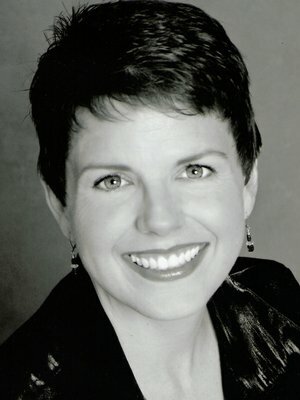 She has received accolades for performances of Handel’s Messiah and Creation, Bach’s Mass in b minor and Weichet nur, betrübten Schatten, Mozart’s Requiem, Schönberg’s Pierrot Lunaire, Strauss’ Brentano Lieder, and Schwantner’s Sparrows.